Been seeing white Christmases for every year of your life since you were born? 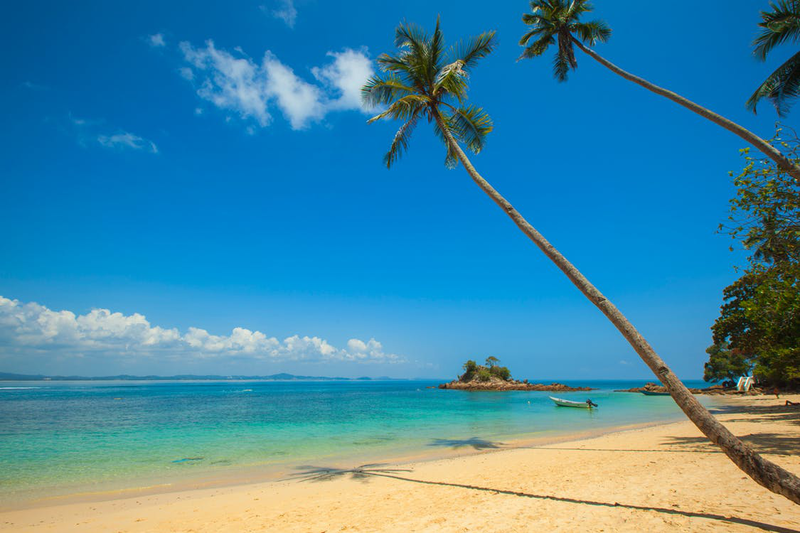 Head out to a tropical white-sand beach to switch it up this year and get a gorgeous, golden tan in the middle of winter! Sick of the hot round the year weather in your state? Why not head out to a winter wonderland and explore everything the snowy location has to offer—skiing, making snow angels, having snowball fights, and more! With the most gorgeous white sands and heavenly weather all year round, St Barth’s is where you’ll find all the A-listers every winter! The perfect sunny paradise of bars, hotels, resorts, restaurants, and beautiful beaches, the Caribbean Islands is perfect for anyone who’s a little tired of the constant cold weather! There are probably very few cities in the world that look as stunning in the snow as Prague. 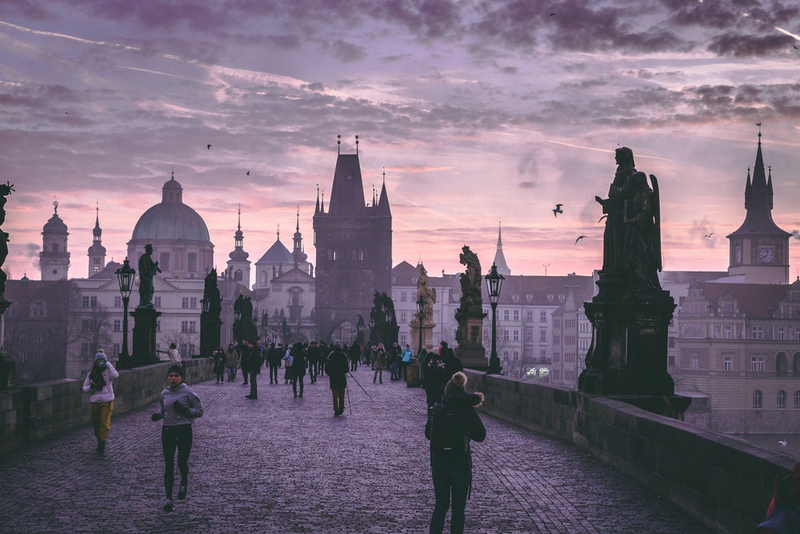 The perfect blend of modern and classical, the streets of Prague are littered with mementos of its history. Gaze upon the iconic real-life castle; feast upon hearty, warm cuisine; or head to underground bars to get your blood flowing in this freezing cold winter wonderland! 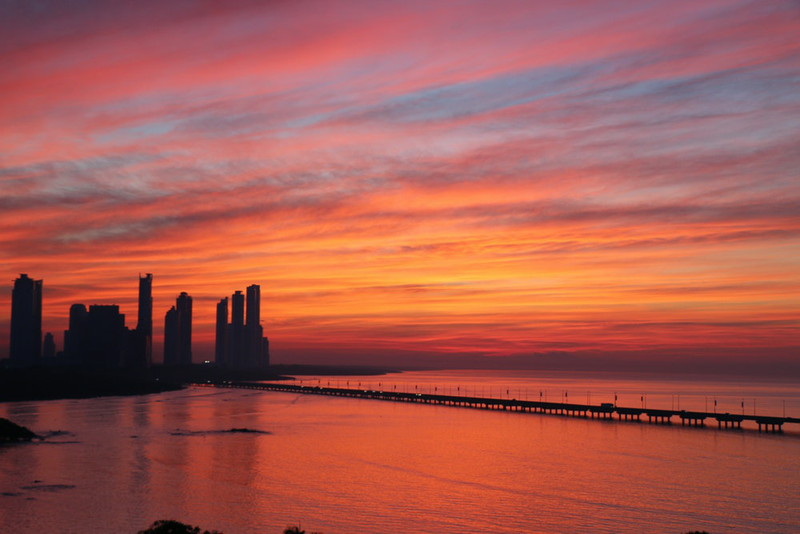 Offering a host of entertainment opportunities, from stunning white-sand beaches to misty highlands, tropical rainforests to an indigenous culture, Panama is the dream location for anyone looking to fill their holiday season with a myriad of fun activities! Known as the “Official Hometown of Santa Claus,” what better way to spend Christmas than at Father Christmas’s abode? Complete with quaint, gorgeous houses and Rudolph the red nosed reindeer and his friends (and Mrs. Claus too! 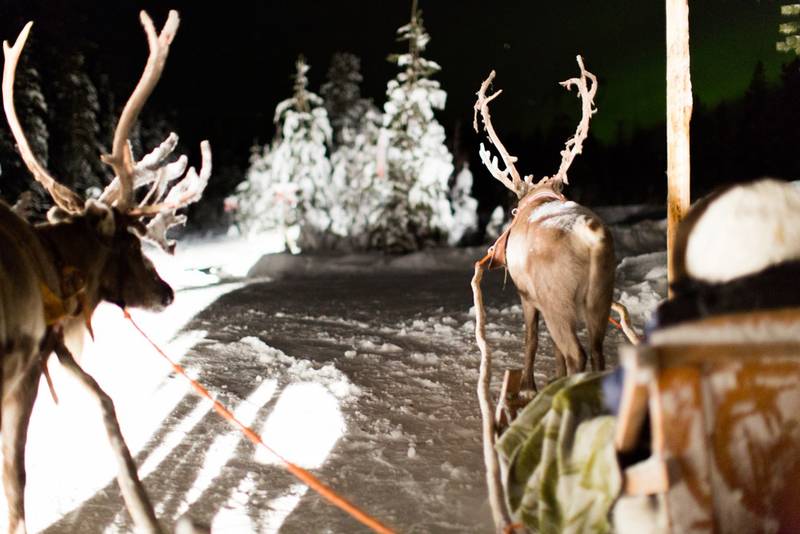 ), Lapland is the perfect location to take your young kids to! 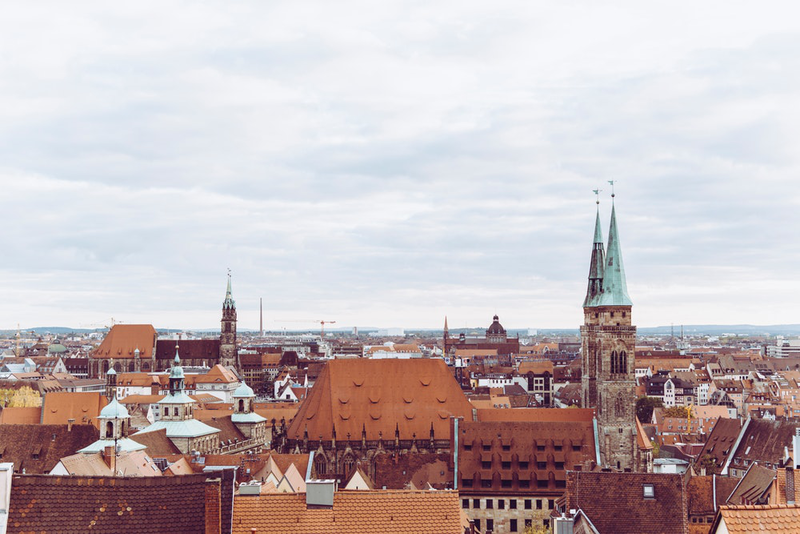 The Nuremberg Christmas market pulls in a whopping 2 million visitors every year—and for good reason! From a giant Ferris wheel carved out of wood, traditional carousel rides, as well as an authentic steam train, it has it all. The highlight of the Christmas fair includes 200 select vendors going all out on their displays to win the Most Beautiful Stall Design award. There’s no better way to celebrate Christmas! Looking to head to any of these winter wonderlands this holiday season? Want to fly business class for cheap? Head on over to Budget Business Class! 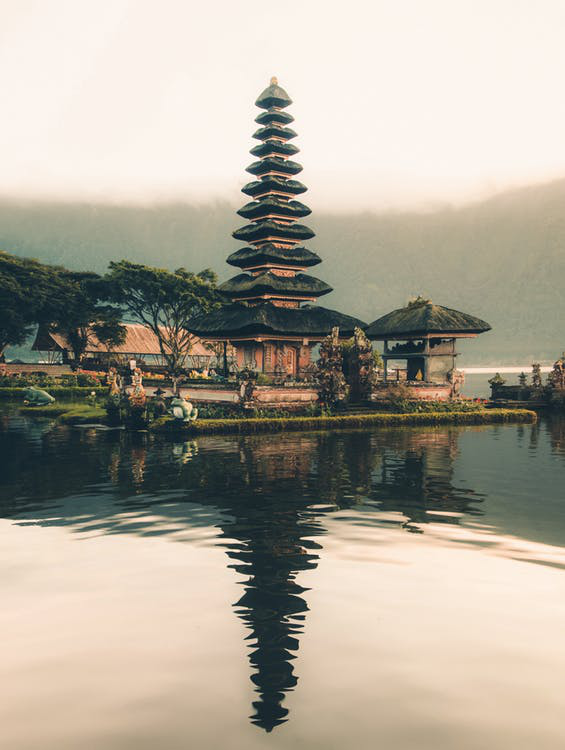 A leading air ticket wholesale company, Budget Business Class works in collaboration with major airlines to offer you exclusive, discounted business class tickets at a fraction of their original price. Just let their officials know your requirements and they’ll get right to work, selecting the best package for you! Get in touch with them today and save 50%-70% on airfares.